KXCI On The Air: Slaid Cleaves in Studio 2A and KXCI Presesnts! 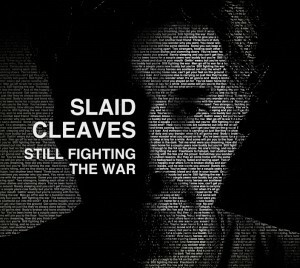 Tune in for a live performance in Studio 2A from Slaid Cleaves this Wednesday around 3:20pm on The Home Stretch. Slaid's show tonight is sold out so this is your chance to hear him live if you don't already have tickets. Rhythm and Roots hosts Slaid Cleaves Wednesday night at Plaza Palomino.